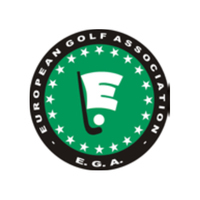 A round up of recently published articles from a range of magazines and online newsletters. 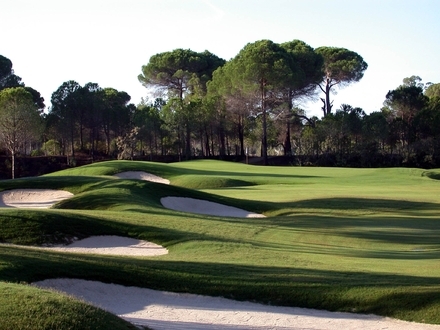 All the usual titles have been covered, including the latest issues of Golf Course Architecture, Greenkeeper International, Greenkeeping, Greenside and the STRI Bulletin for Sports Surface Management. 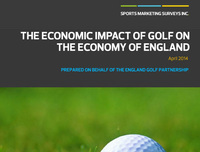 The value of the game is revealed in a new report, commissioned by the England Golf Partnership and prepared by Sports Marketing Surveys Inc.